We offer a wide area of coverage. Welcome to Nationwide Legal Services, LLC where we provide process service and attorney support in the Capital District of New York as well as Statewide and Nationwide. 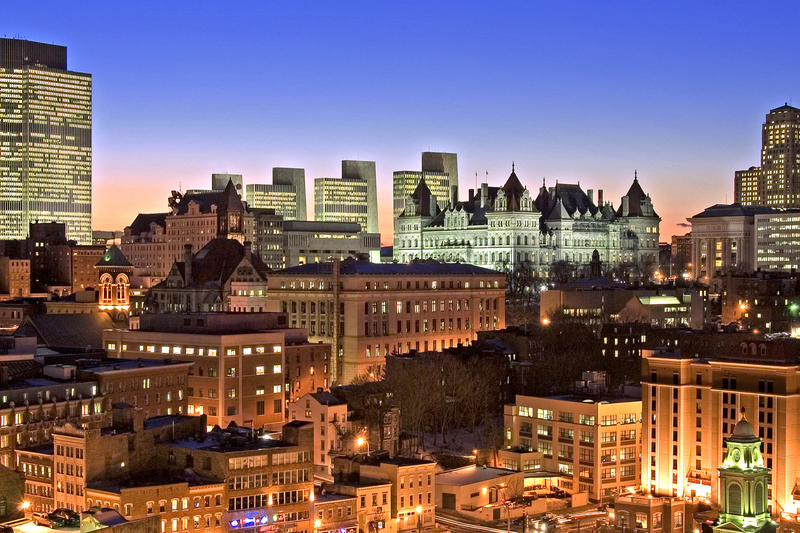 We Provide daily service upon State Agencies in Albany, NY and corporations through the NYS Secretary of State. We have proudly been providing professional process since 1987. Contact us and let us show you what many others already know. We take pride in serving your papers with professionalism – promptly, accurately and at reasonable rates.